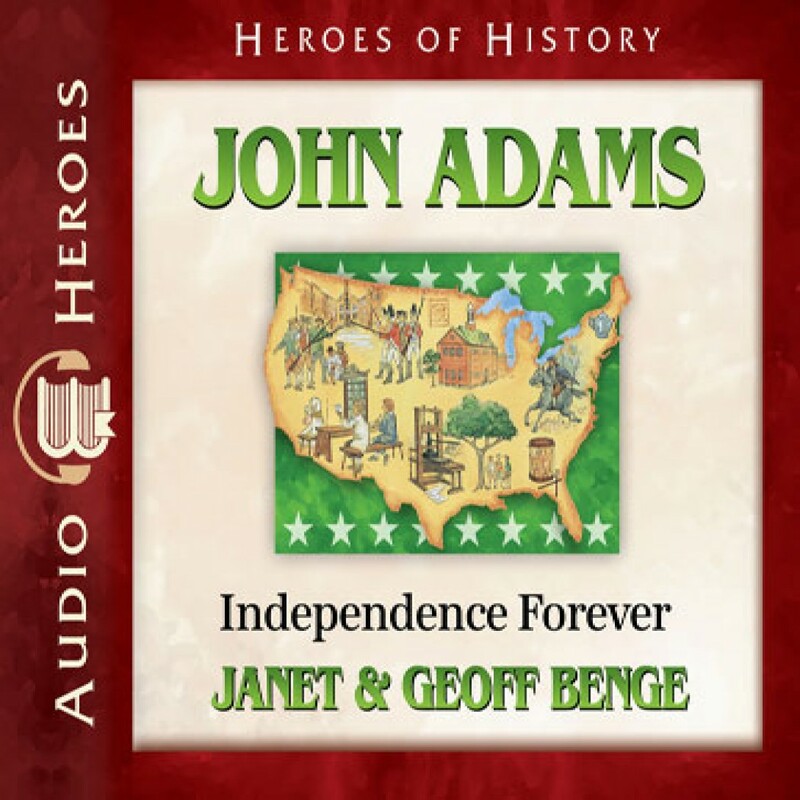 John Adams by Janet Benge Audiobook Download - Christian audiobooks. Try us free. Growing up in Massachusetts, longing to be a farmer like his father, John Adams (1735-1826) never imagined the vital role he would one day play in the transformation of the colonies into an independent American nation. As the injustices of British rule stirred up the colonists to revolution and independence, this rising young lawyer became and influential member of the Continental Congress and a passionate advocate for freedom. As a foreign diplomat for the young United States, first vice president, and second president, this true American patriot held firmly to his integrity and left an uncompromising legacy: independence forever.